Create a variety of custom labels. 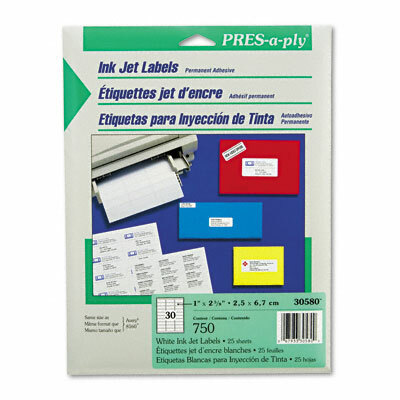 Create a variety of custom labels using an inkjet printer. Automatic jam-free feeding.